UGA has a great football team this year. They’re ranked number seven in the nation, after a spell in first. But it’s not all good news. 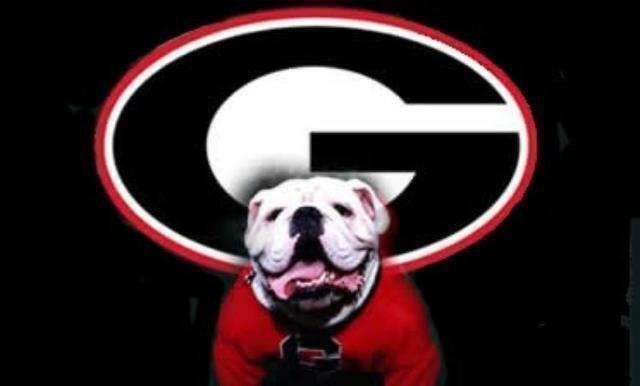 UGA ranks dead last in the Southeastern Conference when it comes to graduation success rates for student athletes – all while the university’s overall student graduation rates are way up. Eric Kelderman is Senior Reporter for the Chronicle of Higher Education. Also with us is Professor of Sports Journalism at UGA, Vicki Michaelis.